Ex Libris: Winner of In the Forests of the Night! 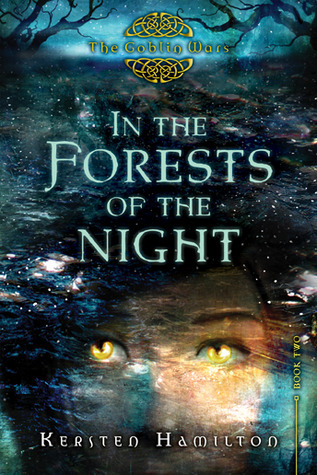 Winner of In the Forests of the Night! Congratulations Mel! I have sent you an e-mail notifying you of your win, please get back to me within 48 hours or I will have to draw a new winner. Thank you. Romancing Christmas Giveaway Blog Hop!